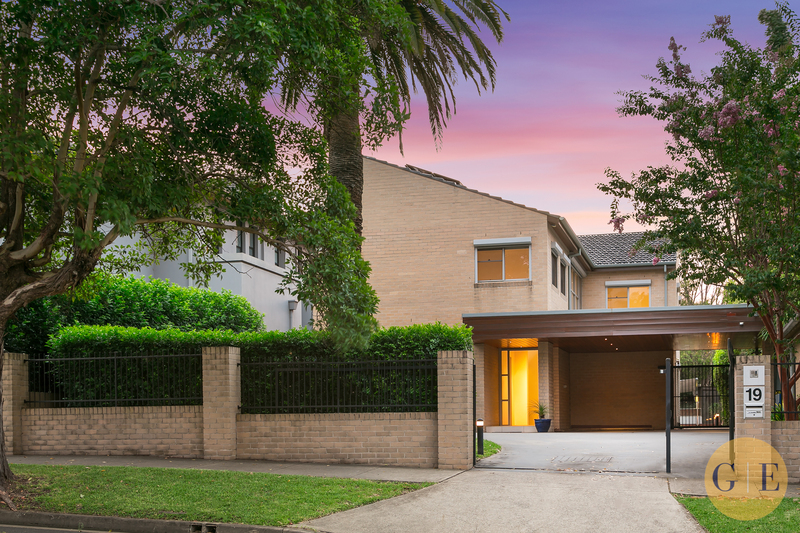 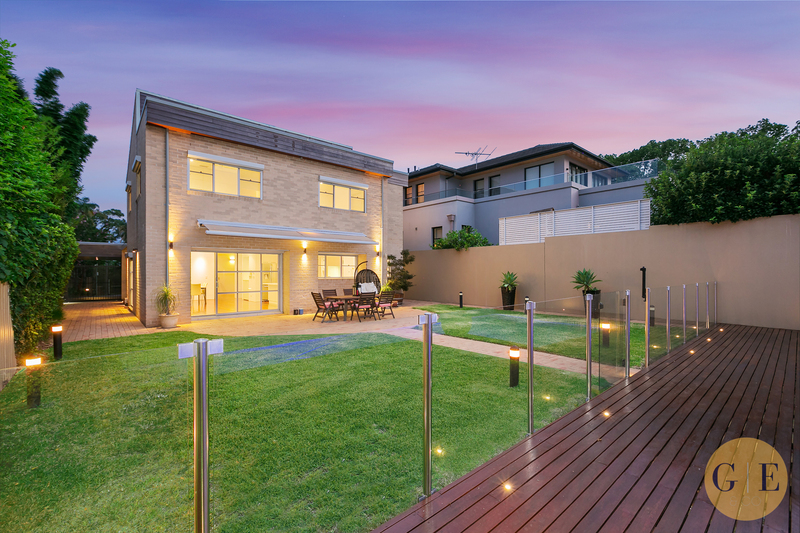 Nestled on a leafy 730m2 block situated amidst Strathfield's finest mansions, this impeccable family oasis showcases light filled interiors and seamless indoor/outdoor living. 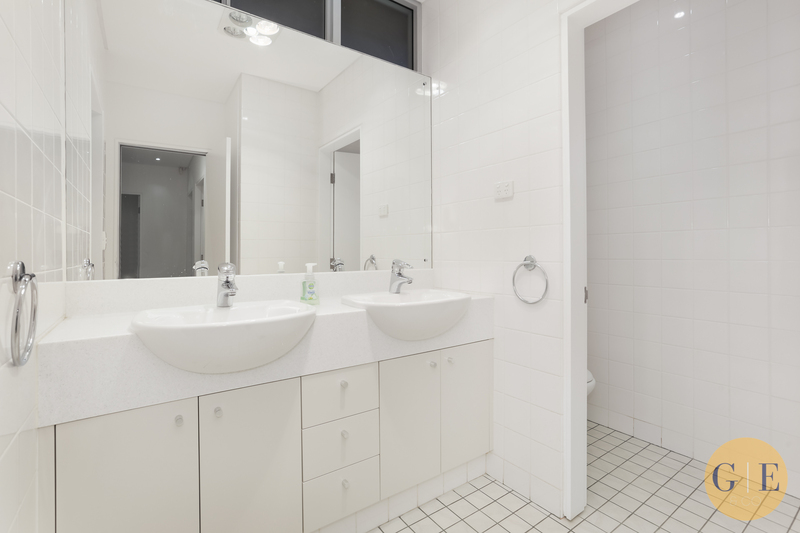 5 generous bedrooms, main bedroom with ensuite, walk in dressing room, 2 bathrooms plus separate W.C., downstairs guest room suitable for in-law living. 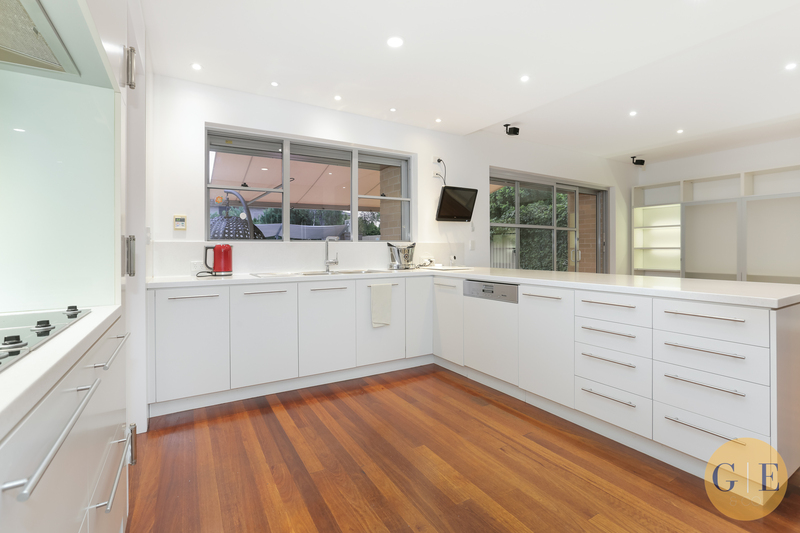 Well-appointed modern kitchen, butler's pantry, built in robes, ducted air conditioning, impressive landscaped gardens and solar heated in ground pool. 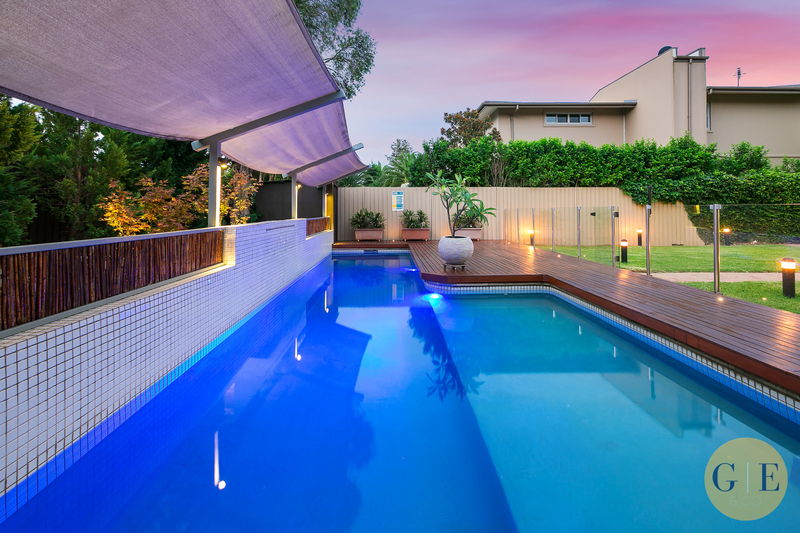 Packed with smart home tech featuring Phillips Hue smart lights, IP camera security monitoring, Bose stereo sound systems, roof top solar panels and auto Markilux awning. 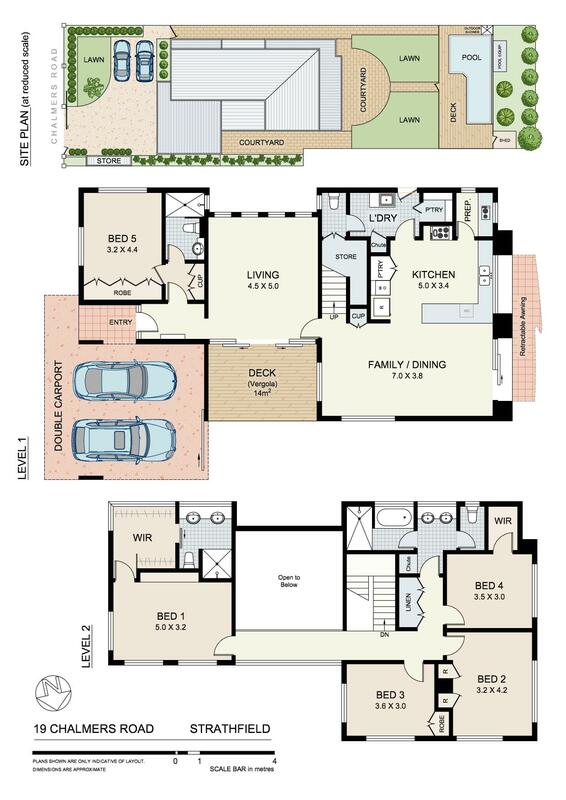 Double carport, auto security gates and off-street parking for up to 4 cars. 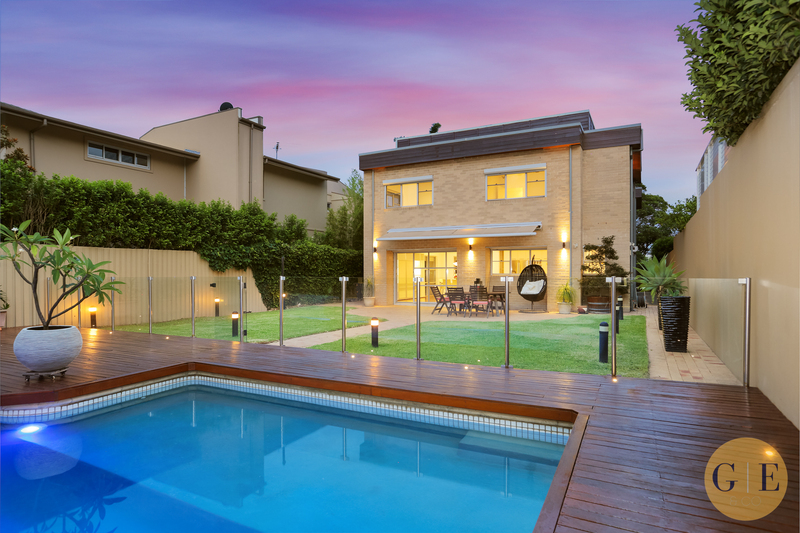 Located within minutes' walk to Strathfield's elite schools, Plaza shops and station. 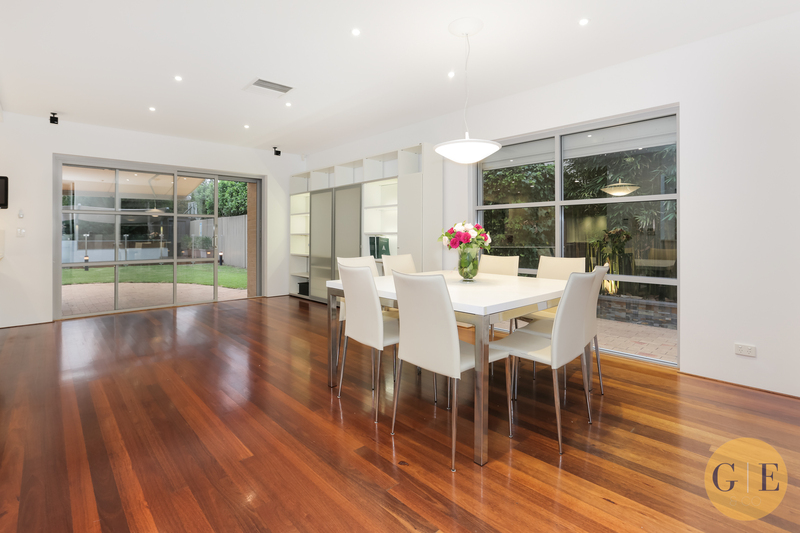 This inviting home is ready to simply move in, relax and enjoy.